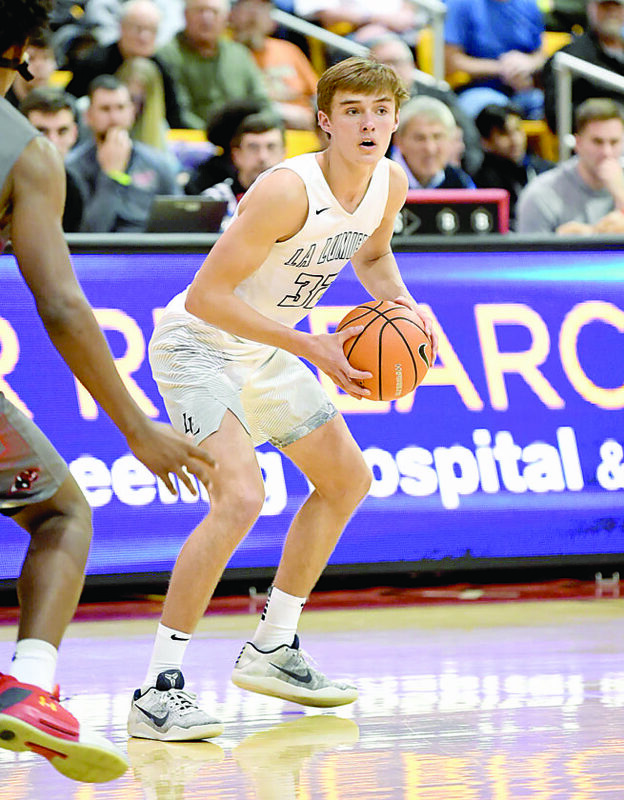 Paxson Wojcik knew exactly what he was getting into when he made a decision to enroll at La Lumiere. If Wojcik was going to reach the highest level of basketball he could, making a sacrifice to leave his family, friends and home in South Carolina to attend a boarding school was going to be the route to take. Every athlete wants to play immediately, but each also understands there’s a process. That’s especially true for Wojcik, who is the son of Wheeling native and current East Carolina University assistant coach Doug Wojcik. Read the full story in the Wheeling Intelligencer here.